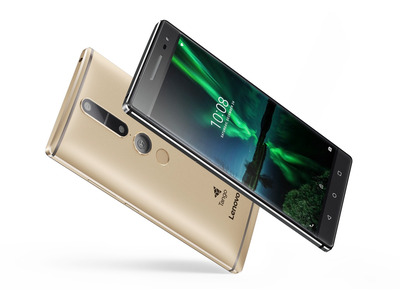 Lenovo on Thursday launched the Phab2 Pro, a 6.4-inch smartphone that’s the first commercial device to integrate Google’s Project Tango 3D mapping technology. 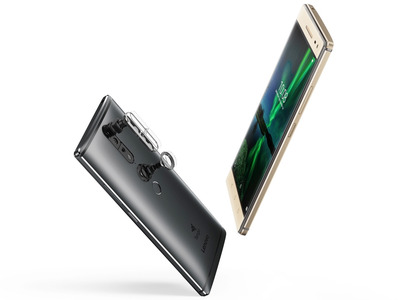 It’s been known for some time that Lenovo was partnering with Google on a Tango-enabled consumer device: The company showcased the tech at CES this past January; it had previously given the device a summer 2016 launch frame; and details on the phone had leaked prior to today’s Lenovo Tech World event in San Francisco. Google itself made a Tango-enabled phablet available to developers for a couple of years. Nevertheless, the Phab2 Pro immediately stands out as something unique in an increasingly stagnant smartphone market. Let’s take a closer look. 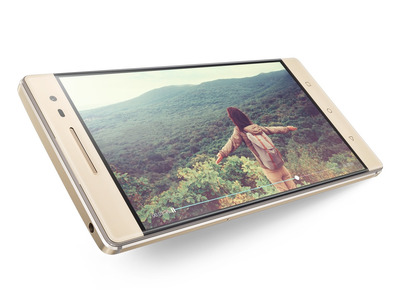 The most immediately noticeable feature here is that 6.4-inch IPS display, which is well into 'phablet' territory. It comes in at a sharp 1440p resolution. 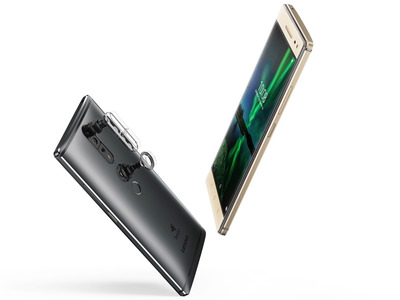 Internally, the Phab2 Pro uses an eight-core Snapdragon 652 chip and 4GB of RAM, which should allow for strong performance. There's 64GB of storage by default, though that's expandable through a microSD card. 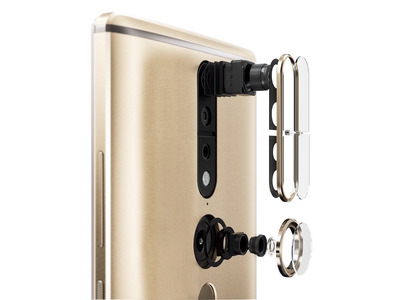 It's the Phab2 Pro's camera setup that sets it apart, though. 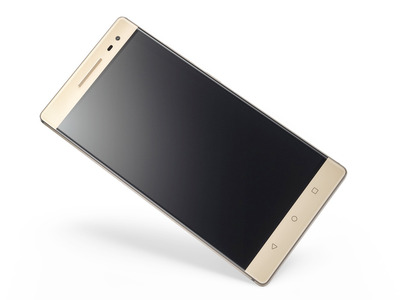 Its 'main' cameras include a 16-megapixel unit on its rear, and an 8-megapixel unit on its front. Alongside those, though, are a depth sensor and wide-angle camera, which allow the Tango technology to work. The company says the Phab2 Pro will be available in September for $499 unlocked. Both Best Buy and Lowe's will sell it in retail stores. The all-metal device will come in gold or grey.